Shared and Individual Co-Working Spaces — designed to enhance concentration. Our intention is to provide working individuals with a space and community dedicated to productivity. Minimal aesthetics designed to enhance your concentration. Lush plants carefully selected for their air purifying capabilities and essential oils to support cognitive function and stimulate mental clarity. Music for the mind playing softly in the background to inspire an Alpha state of mind. 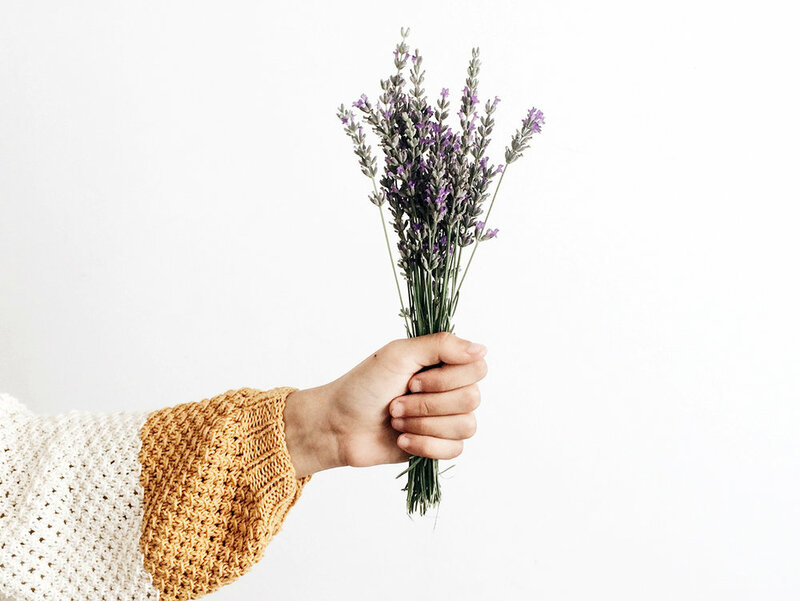 Bonus: a complimentary private Reiki session each month that will facilitate the release of stress and tension, leaving you ready to find your flow. Treat yourself by joining a space designed to turn the volume up on your mental clarity, focus and inspiration. The combination of a well-designed work environment and a well-curated work experience are part of the reason people who co-work demonstrate higher levels of thriving than their office-based counterparts. Minimal design that emphasizes a clean, focused and organized space — enabling you to reach an optimal work flow. Enhanced productivity is our goal. Designed with a neutral palette, our individual desks are set in a private studio featuring floor-to-ceiling windows adorned with botanical accents. Natural light, clean lines, high ceilings and exposed brick accentuate the space for shared desks. Sunshine streams in through the floor-to-ceiling windows and main skylight while the open layout enables air to circulate freely — the result being a space that encourages a refreshed and energized state of mind. 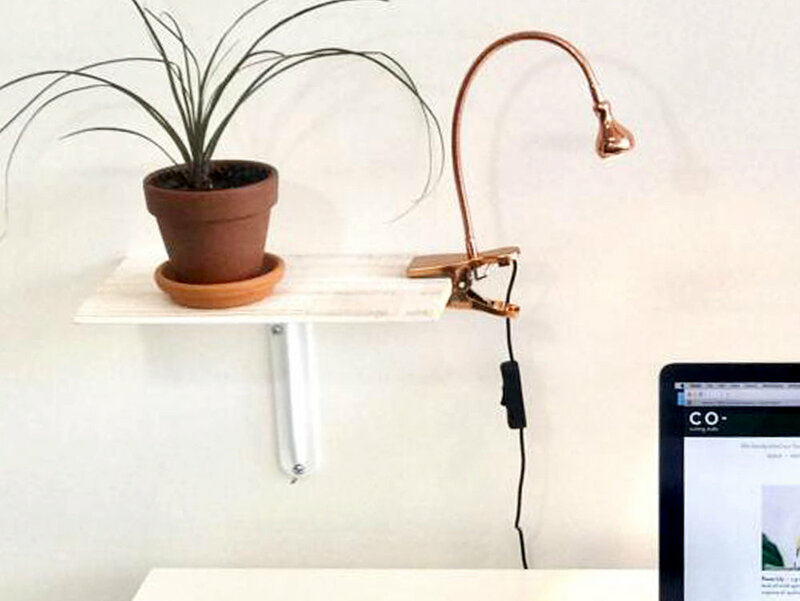 Each individual desk is yours to make your own; bring your favorite mug, lucky pen and get to work. Being close to plants during work not only reminds us of the beauty in nature but it also improves air quality and increases productivity by 15%. We handpicked our favorite plants to bring color, life and, quite literally, a breath of fresh air to the space — each is recommended by Nasa for its multiple air-purifying benefits. 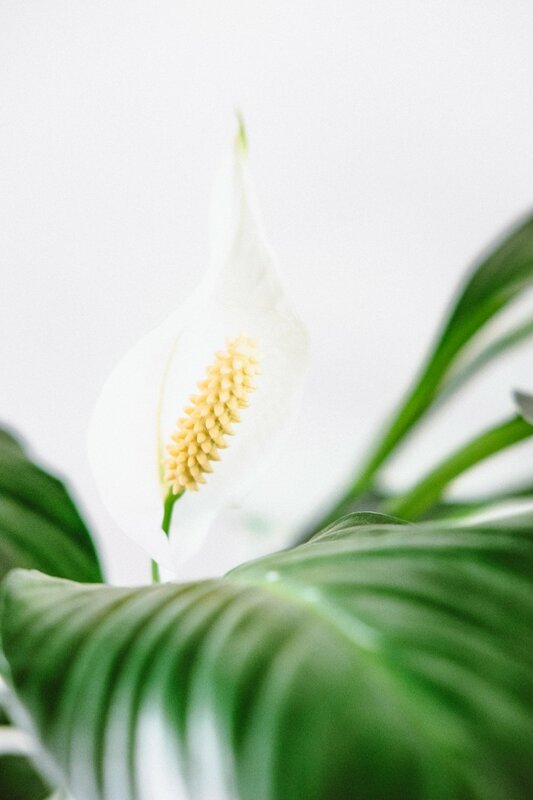 Peace Lily — a graceful beauty that reduces the level of mold spores in the environment, helping to improve air quality by as much as 60%. Pothos — this trailing superstar not only purifies the air of formaldehyde, benzene and carbon monoxide, but also helps to alleviate eye irritation after long days in front of screens. Spider Plant — a vigorous champion that removes ammonia, benzene, formaldehyde and xylene from indoor air. Mother-In-Law’s Tongue — tenacious and tireless, this plant filters out carcinogens during the day while replenishing the oxygen at night. Sonos speakers fill the space with soft ambient beats at 7-13 Hz to ease your brain into the Alpha state. Listening to music at certain frequencies enhances concentration and can instantly put your brain into working mode: calm, relaxed, focused. A hint of the most beneficial essential oils diffused in the air to support cognitive function and stimulate mental clarity. The ancient Japanese method of healing uses energy to balance the body and mind, and its benefits can be felt by both Reiki practitioners and their clients.